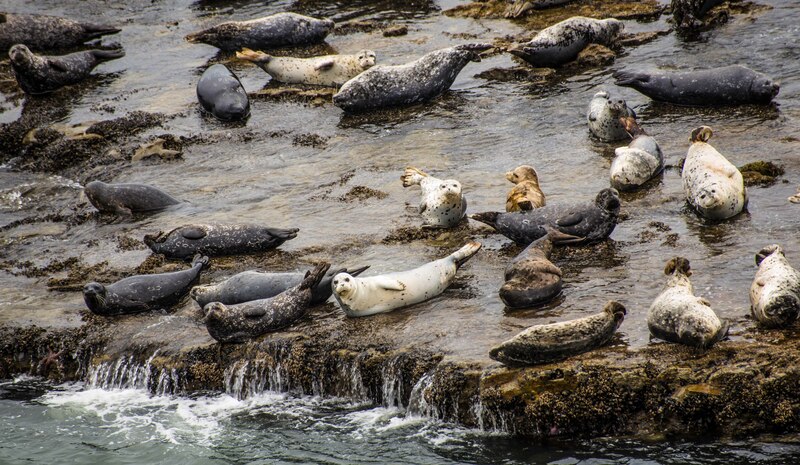 Your chance to spot hundreds of seals off the Santa Cruz Coast. Every weekend could be a nature weekend here in Santa Cruz. Wilder Ranch State Park offers a diverse selection of wild life, both marine and land based. The park has a main loop trail which takes you from the parking lot and around the coastal cliffs. Brown pelicans fly over giving you a hypnotic air show. 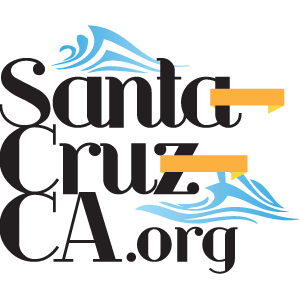 Seabirds nesting along the sandy cliffs enjoy our Santa Cruz sunset on the ocean horizon. If your lucky you’ll notice dolphins or migrating grey whales beyond the waves, dolphins you’ll recognize as they swim in pods of less than a dozen with their dorsal fins poking just above water. Whales such as migrating Grey Whales are easily recognized by their spout which mushroom sprinkles above the surface. There is also seaside farms with all sorts of vegetables and fruit growing in the adjacent plots for the farmer inside all of us. Make sure to bring your sunblock because there is no shade on this hike. This is a easy nature loop that is a few miles long. There is benches to sit and rest at along the way. Wilder Ranch is a few miles north of downtown Santa Cruz on the Pacific Coastal Highway and ready for your visit! This picture shows a Harbor Seal colony with over 100 harbor seals you’ll be able to watch when you arrive to the coastal cliff.